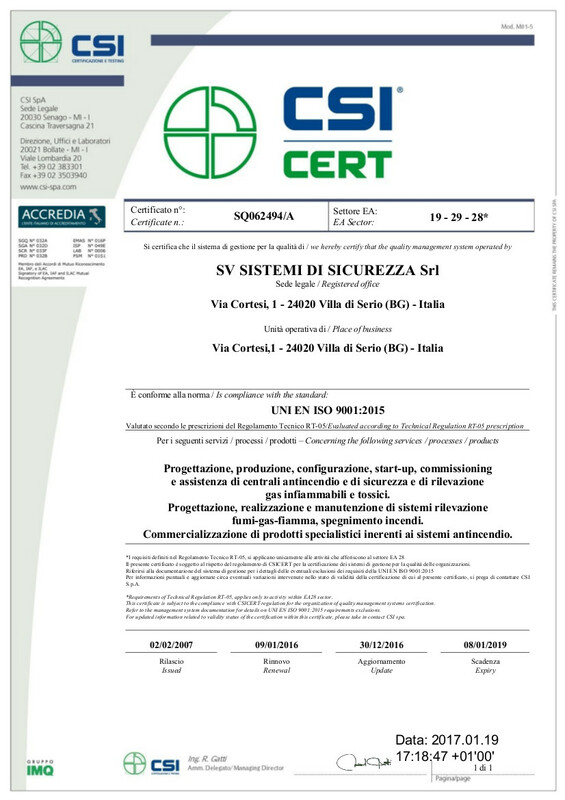 SV Sistemi di Sicurezza has been certified OHSAS 18001. It is probably one of the strictest certifications in the world in the area of Occupational Safety and Health Protection. An important investment that the President Polge Vincenzo wanted in his company, the competition sees the newly industrialized countries able to offer more and more a good level of quality and an even higher level of technology. ?However, the professional skills of workers also increase rapidly. ?This indicates that the competition interpreted as low labour costs (low wages, long hours and intense rhythms)? ?is less and less true. ?Only companies that are based on a healthy work organization can think about maintaining and expanding their affirmation. ?This is why OHSAS 18001 certification can be a good way to re-examine the company and reflect on all the implications that good management entails. 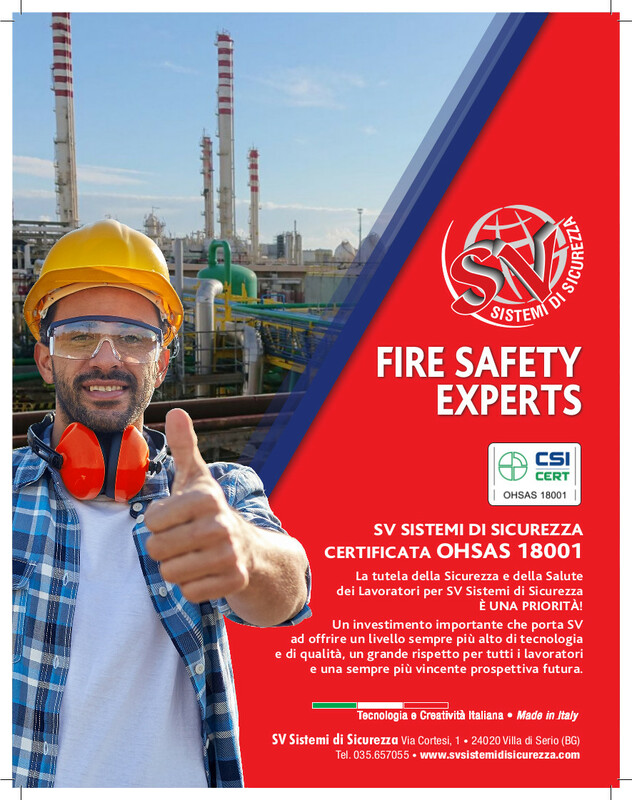 Obtaining the certification of the safety management system in compliance with the OHSAS 18001 standard represents for the company presidency of SV sistemi di sicurezza, the guarantee of achieving an important goal of growth and development of its enterprise. 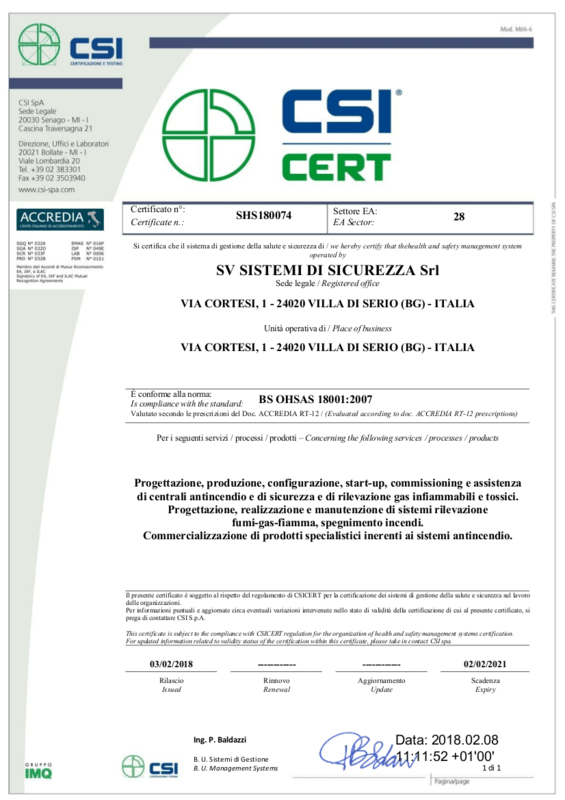 The integrated Quality and Safety policy of SV SISTEMI DI SECUREZZA is the set of values and principles defined by DIR that constitute the fundamental reference base for identifying the objectives for the quality and care of the wellbeing of employees, and for guiding the Company towards positive and satisfactory results for all parties interested in the performance and success of SV SISTEMI DI SECUREZZA: customers, property, employees, suppliers, end users. 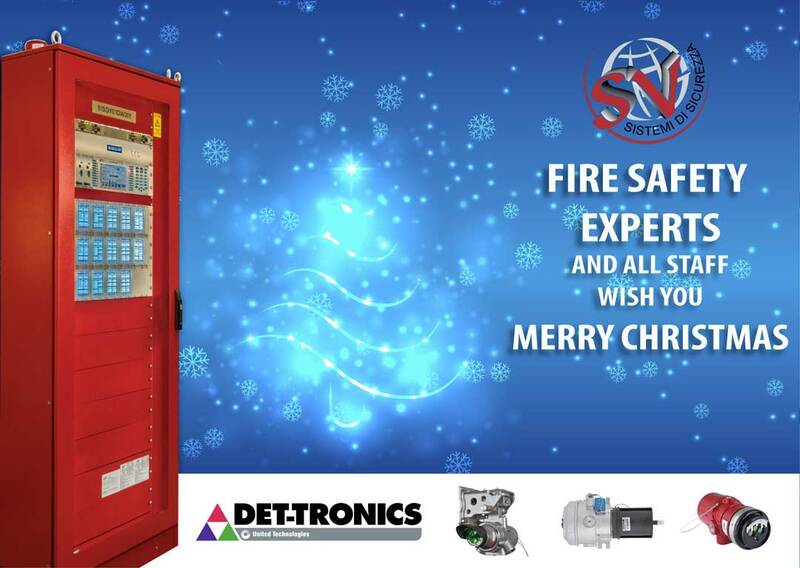 The SV Sistemi di Sicurezza is a company specialized in the design, production and installation of fire-fighting systems and plants. 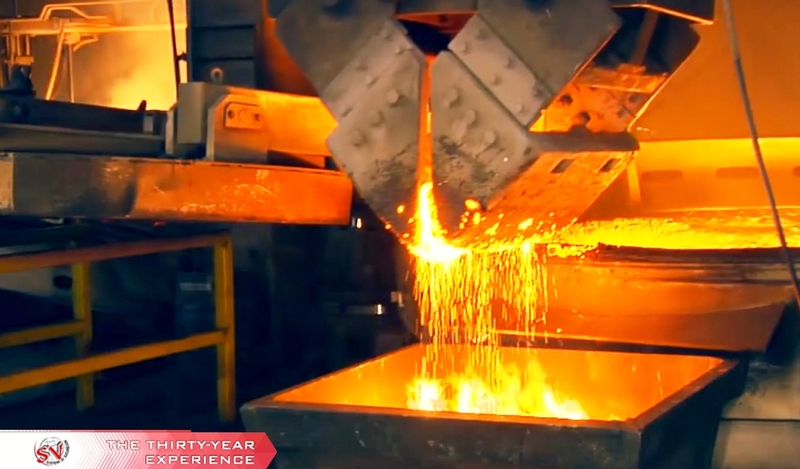 ?The professionalism, the quality of the projects and the products made, the continuous improvement trend, in synergy with the technological innovation, are the strong points of the company’s activity. ?The company has always been a customer-oriented organization, designing and realizing its products and services according to the concept of quality that for SV means compliance with the mandatory requirements and those expressed or unexpressed by the stakeholders, ensuring the maintenance of the declared performances for an adequate period of life and in the actual conditions of use and solicitation of the products supplied. To achieve full customer satisfaction and maximum safety and health at work, the company decided to operate by defining an Integrated Management System compliant with the UNI EN ISO 9001 Quality Management System and OHSAS 18001 Health Management System and Safety at Work. 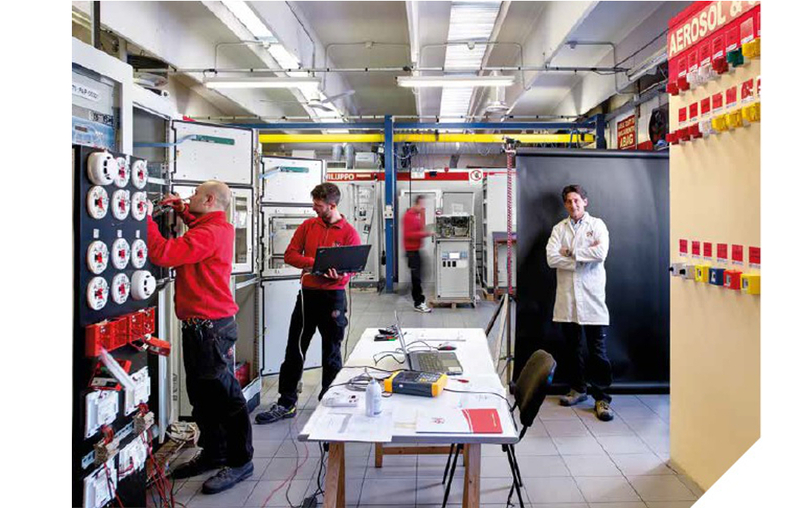 SV Sistemi di Sicurezza dynamically analyzes its context, identifying the internal and external factors that determine the achievement of its strategic objectives and the expected results of the Quality and Safety Management System. 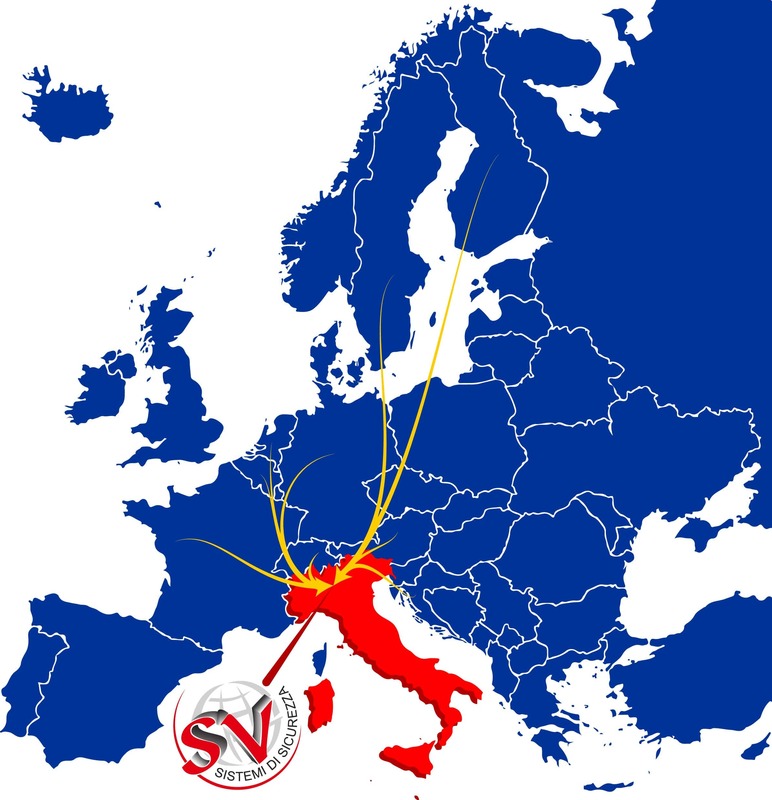 SV Sistemi di Sicurezza also adopt a risk management approach and intend to put in place the appropriate actions to face risks and opportunities for every business objective and process identified in the System. It is a firm belief in the organization that a quality approach aimed at improving the performance of all company functions will also produce greater efficiency and flexibility and improve the company’s image and economic results.